Reach your customers on one of the world’s most popular social platforms. Due to hundreds of millions of active daily users, Instagram is becoming a key component in every cross-device marketing strategy. 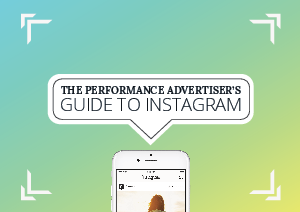 To help you reach and engage a wider audience, we put together The Performance Advertiser’s Guide to Instagram.